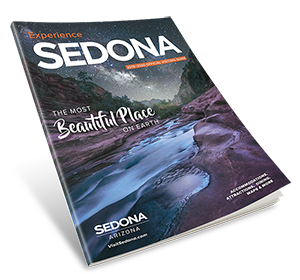 Located in beautiful West Sedona nestled in its own quiet and peaceful atmosphere of Juniper and Cottonwood trees. Fresh coffee and delicious gourmet breakfast is served with home-baked bread or muffins. Sedona Bear Lodge is a warm and friendly place where you can relax and feel at home.